Quick note to state the obvious: I’ve been very quiet on here for the past, well, long time. I didn’t stop writing though. 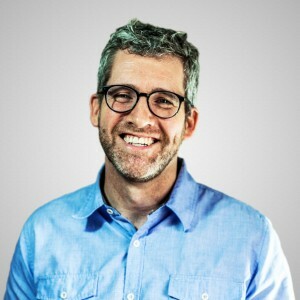 I was working on a new book. The first draft is done and I’ll be finishing revisions over the next couple of months. I’ll have more details soon, and the book will come out next year. In the months ahead, I’ll revise this site and get more active on it. Thanks for your interest. I’ll be in touch soon on here, and will continue to post occasionally on Twitter and Facebook in the meantime. 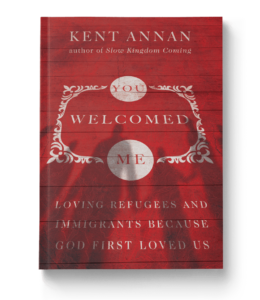 Kent Annan is author of You Welcomed Me: Loving Refugees and Immigrants Because God First Loved Us (forthcoming, November 2018), Slow Kingdom Coming (2016), After Shock (2011), and Following Jesus through the Eye of the Needle (2009). 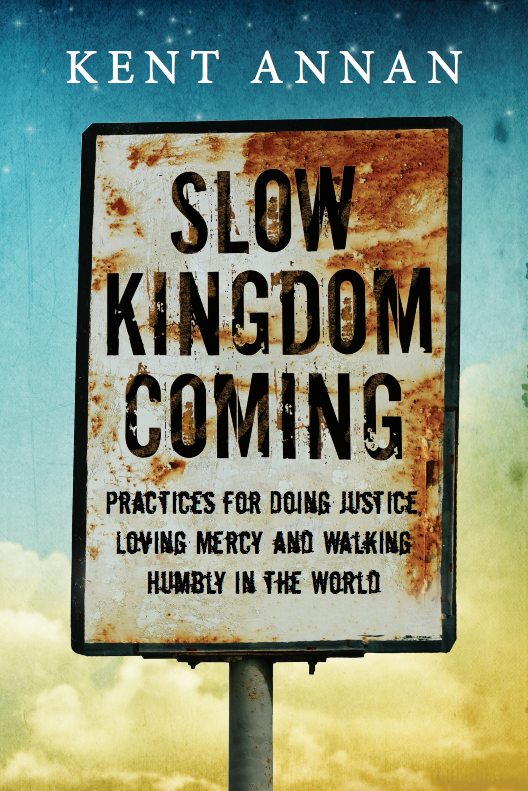 Slow Kingdom Coming is great for discussion (plus some extras)! © Kent Annan. All Rights Reserved.